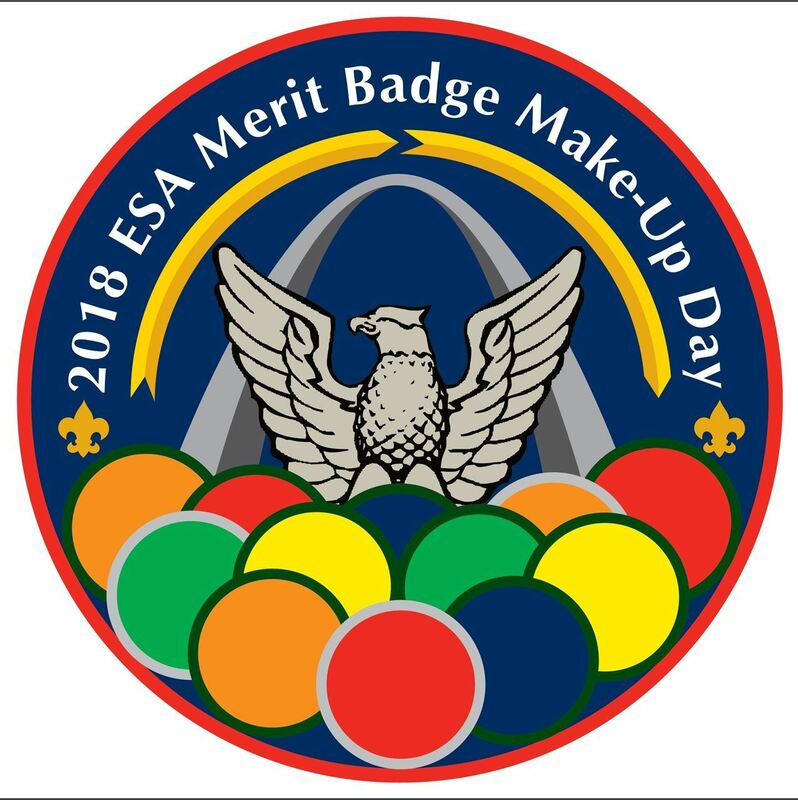 Undoubtedly the Merit Badge Make-Up Day is the Eagle Scout Association's premier event. Merit Badges play an important role in a Scout's trail to Eagle, second only to the Eagle Project. Merit Badge Make-Up Day provides a chance for Boy Scouts to complete partial merit badges from summer camp. Over the years thousands of Boy Scouts have taken advantage of this opportunity provided by the association members. The 2019 Merit Badge Make-Up Day (MB-MUD) will be held 3 August, 2019 at Beaumont Scout Reservation's Camp May. The event begins at 9:00 a.m. and concludes at noon. Scouts must present themselves in their Scout uniform (Scout Shirt, Scout Shorts, Scout socks) with their partial merit badge card from camp directly to the program area. There is no registration needed. Merit Badge counselors are welcome to assist the ESA in the production of this event.